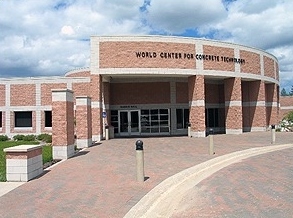 ACC offers a variety of courses at the HUSH Campus. You will find a positive environment for learning at ACC. Our faculty and staff bring energy, qualifications, can-do attitude, experience, and inventiveness to the project of your success, whatever your educational goal. On a regular basis former students who have continued their education elsewhere tell us that the best instruction they ever received was at ACC.